Ray tracing is new graphical rendering technique allows for a more authentic depiction of lighting and shadows by rendering it in a more realistic way. Rather than try and achieve the illusion of realistic lighting, ray-tracing leverages the additional compute and deep learning capabilities afforded by the Turing architecture found in Nvidia's modern graphics cards to simply emulate it outright. What do I need to experience ray tracing? Currently, there are four Nvidia graphics cards available that support ray-tracing: the RTX 2060, 2080 Ti, 2070 and 2080. 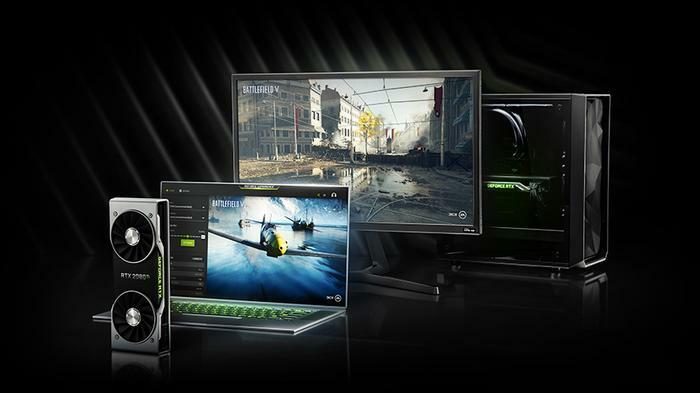 However, at this year’s GDC, Nvidia announced plans to bring support for basic ray tracing to GTX 16-series GPUs and GTX 10-series graphics cards from the GTX 1060 upwards. When this capability arrives in April via a GeForce driver update, Developers won’t need to do anything special to support ray tracing on GTX GPUs. If a game has ray tracing, compatible GTX cards will automatically work with it.